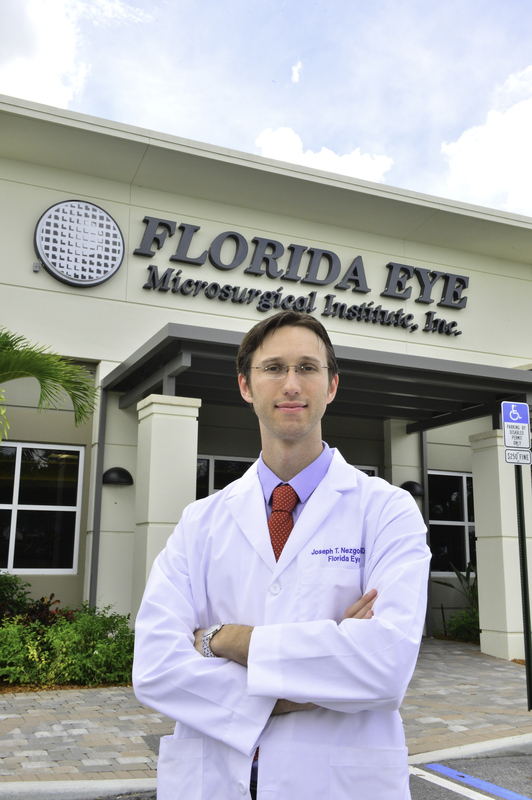 This past August, Florida Eye Microsurgical Institute welcomed Joseph Nezgoda, M.D. 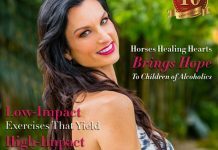 as the newest member of their growing practice. 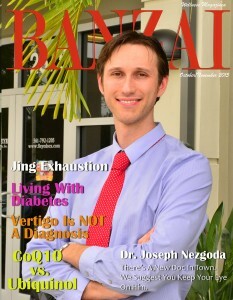 Dr. Nezgoda, a fellowship trained retina specialist focusing on the treatment of macular degeneration, diabetic eye disease, retinal detachment, uveitis and inflammatory eye disease and other conditions of the retina and vitreous, was sought after by numerous medical practices and hospitals across the country, but he chose to join the Florida Eye family for several reasons. 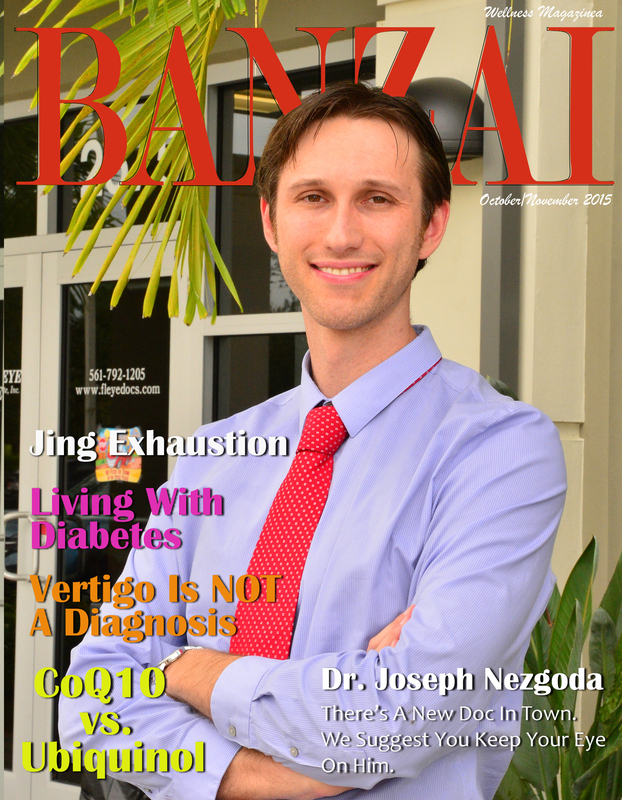 Dr. Nezgoda, a native of New Jersey, did indeed do his share of traveling while training for his specialty, spending time in Washington D.C., Maryland, New Jersey, New York City, Philadelphia, Cleveland and San Diego. He has also studied in Belgium and Italy, and while he hopes to continue his travels, he is happy to now call South Florida his home. 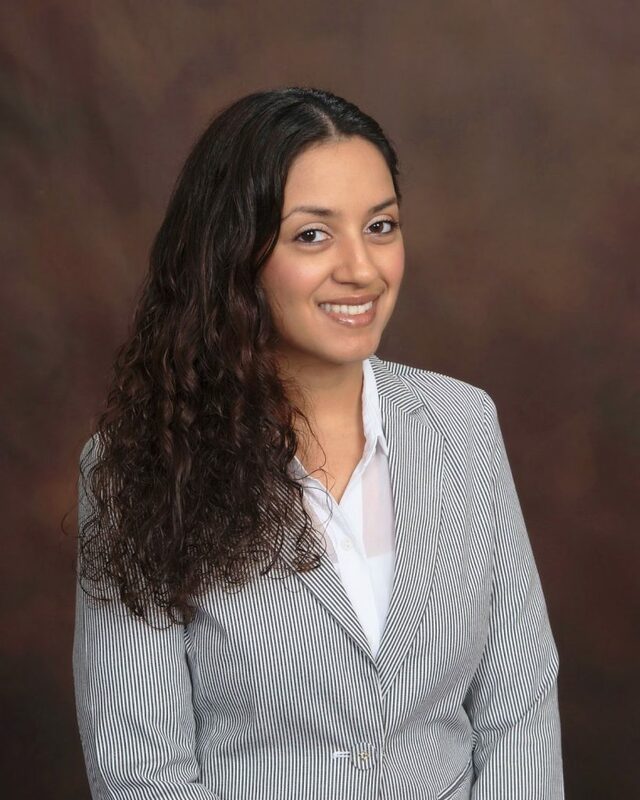 Read more about Dr. Nezgoda, M.D. 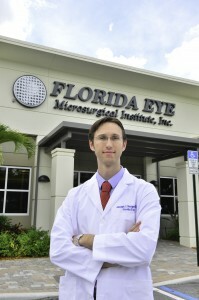 and all of the doctors and services offered at Florida Eye at www.fleyedocs.com. Florida Eye Microsurgical Institute offers a full range of total eye care, including routine examinations, emergency eye care, pediatric eye care, dry eyes, advanced corneal, retinal and cataract procedures, laser treatments, glaucoma and diabetic procedures, and various other sophisticated treatments. 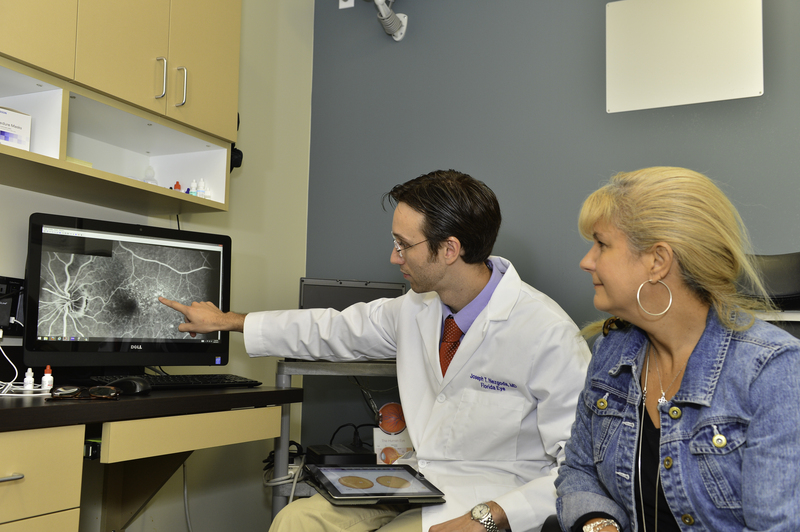 With its own pediatric wing and fully accredited outpatient surgical center in Boynton Beach, the Institute also has offices in Boca Raton, Wellington and Juno Beach. Also at Florida Eye with Dr. Nezgoda and Dr. Katz are Dr. Lee Friedman, Pediatric, ROP & Adult Strabismus Specialist, Dr. Barry Schechter, Director of Cornea & Cataract Service, Dr. Jason Gorscak, Refractive Cataract Surgery, Glaucoma & Comprehensive Care Specialist, and Dr. Jonathan Criss, Medical & Surgical Ophthalmology & Refractive Cataract Surgery Specialist.